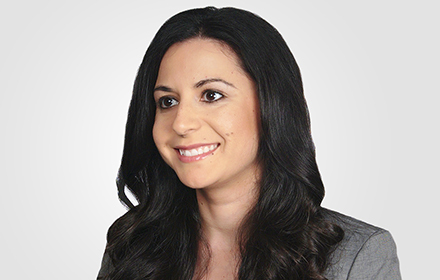 Kristel B. Haddad is an Associate in the Los Angeles, California, office of Jackson Lewis P.C. She represents employers and individual defendants in a broad range of employment litigation including harassment, discrimination, retaliation, wrongful termination, leaves of absence, failure to provide reasonable accommodations, and unfair business practices. Ms. Haddad also handles class action wage and hour lawsuits and other complex employment litigation matters. Ms. Haddad received numerous awards while attending University of Southern California, including Dean’s List, McNair Scholar Discovery Scholar, USC Order of the Troy Award and Academic Excellence and Heritage Award.